Since the invention of blockchain technology with Bitcoin in 2008, people have outdone themselves thinking of new use cases and different industries that can be “revolutionized”. Whilst the initial technology was developed for decentralized currencies, technology quickly adapted to make all these ideas feasible. Ethereum, in particular, has emerged as a general purpose blockchain, on which an amazing variety of projects have been developed. However, there are some use cases that are very obvious candidates for benefiting from blockchain technologies. One industry that stands out amongst candidates is the insurance business. The Black Platform Token allows users to interact with the platform and perform business. All transactions on the Black platform are enabled by this utility token, which is the object of an upcoming crowd sale. The Black Syndicate Token is a security token assigned to syndicates of investors that underwrite insurance products managed by the platform. Syndicates will launch their own crowd sales on the Black Insurance platform, in order to fund these tokens. Thus, black syndicate tokens are backed by fiat and cryptocurrency investments. Black Insurance makes use of several unique properties the Blockchain has to offer. Let’s look at these properties individually. The main objective of blockchain technology has always been decentralization. Trusted third parties are centralized points of decision making that may be perceived as undemocratic or unreliable. In the insurance business, it is clear that traditional insurers are a centralized source of delays and inefficiencies. Blockchain technology allows replacing these insurers with efficient automated processes, reducing administrative overhead and time to market. Not only does providing an alternative to traditional insurers optimize the insurance value chain, but it also opens the door for new innovative products, which cannot be provided through the traditional model. Another advantage of replacing trusted third parties with a blockchain implementation is transparency. Insurance policyholders (and other stakeholders) can have unprecedented access to immutably stored data, such as information on premiums, claims or profits. 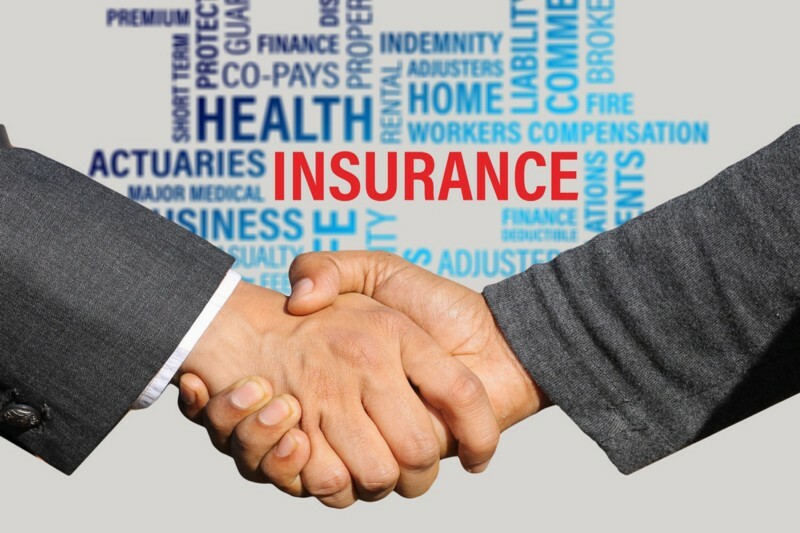 Transparency provides fairness and trust, which will also help the public’s perception of the insurance industry, which is often portrayed as untrustworthy. Blockchains, and their ability to represent value in the form of tokenized assets are ideal platforms for fundraising activities. Investors can easily back innovative products, in an efficient and secure way. Crowdfunding on the blockchain can be used to speed up the investment process, reducing time to market. 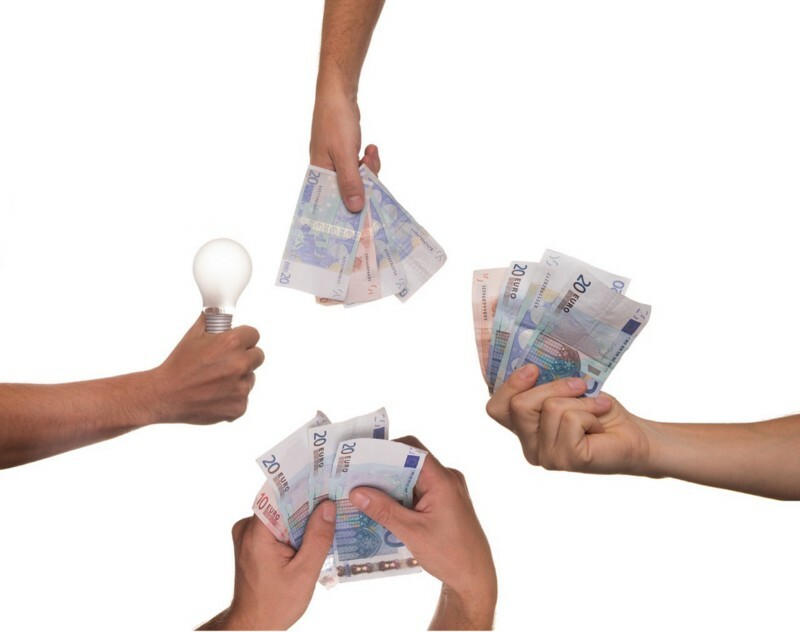 Furthermore, the process is opened up to different types of investors, democratizing the fund-raising process. Token investors can benefit from an entirely new asset class, tokens backed by insurance profits. For these reasons, blockchain-based crowdfunding can be used to underwrite insurance policies very effectively. Last, but not least, the ability to implement insurance policies and related processes in smart contracts introduces a degree of automation unheard of in the traditional insurance industry. This will further remove overheads and speed up processes, improving the policyholders’ user experience. Smart contracts, if well implemented, also remove ambiguity and provide pre-defined conflict resolution strategies, not subject to biased human interpretation. The blockchain landscape is full of projects claiming to be the solution to their industry’s problems. Whilst many claims of “industry revolution” are clearly exaggerated, the insurance industry is one of the few examples, in which the blockchain can produce a significant impact.